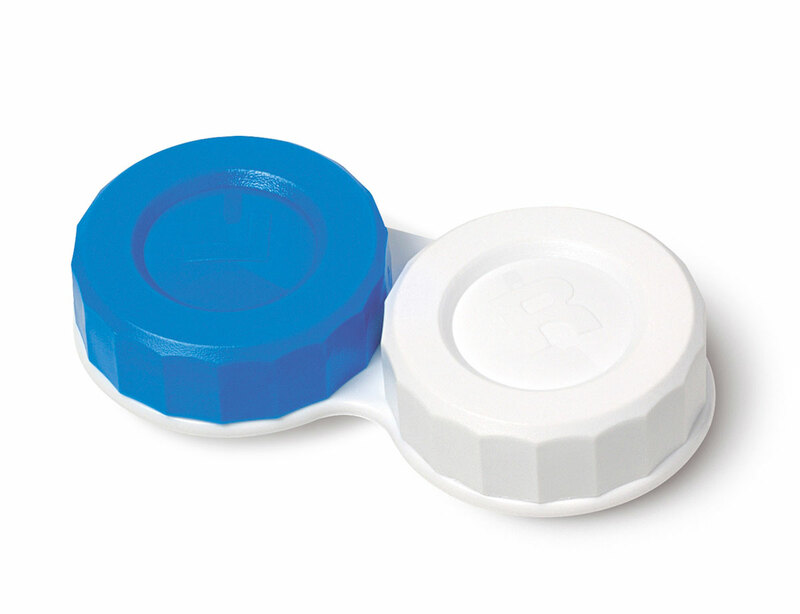 Our original Optipak classic soaking case is available in assorted translucent and opaque colours, with a wide range of stylish, decorative badges on the lids. This range is also available in antibacterial plastic. You can also order eye-catching POS displays, holding 12 units each.